"A Good Bundle is offering 151 games, including indie hits like Gone Home and Proteus, for peanuts. 100 percent of the profits will be split between the American Civil Liberties Union (ACLU) and Planned Parenthood. 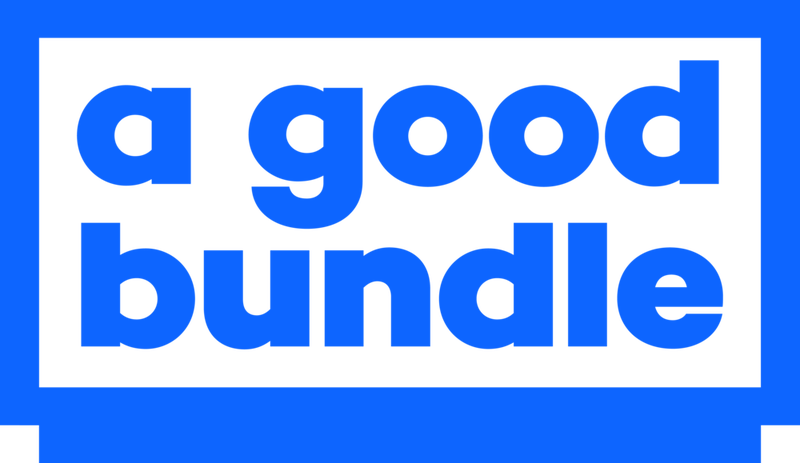 The bundleâ€™s stated goal is to â€œcombat some of the ugliness in our world.â€ Which is a badass goal. Itâ€™s got multiple pricing tiers. $2 will get you 89 games, $8 will get you 36 more, and $20 will get you all 151, including heavier hitters like Catlateral Damage and Gone Home." Bundle ends in a week. "A Good Bundle has raised over $120,000, is adding 20 more games, Steam Keys, and will be extended two extra days"